The contest was held in Barcelona City on May 5. 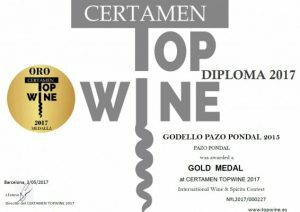 A total of 492 references of different Wineries were presented, which turned the TopWine Contest into a new international reference to follow in the wine sector. The TopWine 2017 GALARDONA Contest with 3 Medals to our wines, Leira Pondal won the Silver Medal, Albalinho Pondal Pazo and Pazo Pondal Godello acquired the Gold Medal. 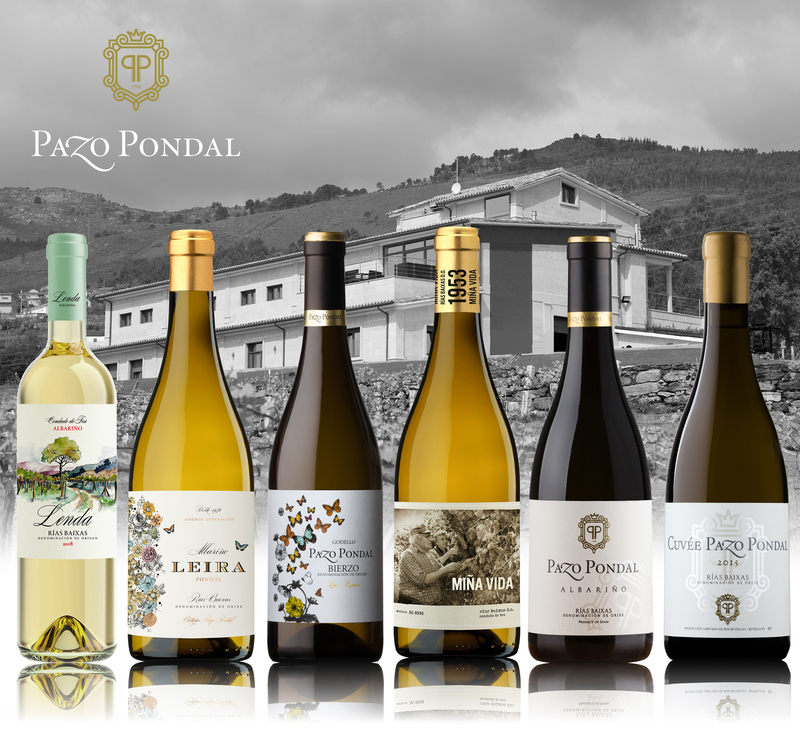 It is with great satisfaction that we make the announcement of the prizes obtained, this is the result of much work and effort, to achieve the best results in the production of our wines.